It’s the season of resolutions, and creating a better environment for locally owned businesses to succeed ought to be near the top of every elected official’s list of priorities. That’s the suggestion of a raft of recent research from prominent economists, sociologists, and other researchers, which finds that small, local businesses are critical to overcoming many of our biggest challenges, from reducing economic inequality to building resilient communities. Here’s a roundup of the new studies that give five compelling reasons for policymakers to focus on local business in 2016. 1. Fewer new businesses are starting, and that’s bad news for long-term job creation. Employment is finally on the rebound, but high rates of underemployment and minimal wage growth suggest all is not well in the U.S. job market. One disturbing trend may be to blame: the creation of new businesses has fallen sharply. While startups accounted for 16 percent of all businesses in the late 1970s, that share has fallen by half, to 8 percent, explains a new brief from the Kauffman Foundation. The brief also explains why that’s so troubling. The authors round up the recent research on firm age and job creation, and find that young firms are the major contributor of new jobs to the U.S. economy. While no one is certain what’s caused the drop in new businesses, the same policies and conditions that have made it harder for small, local businesses to succeed may well be impeding new entrepreneurs. 2. Places with a high density of locally owned businesses experience higher income and employment growth, and less poverty. Counties in which locally owned businesses account for a larger share of economic activity are more prosperous, according to a new study [PDF] by an economist at the Federal Reserve Bank of Atlanta. Using data on every U.S. county in the period between 2000 and 2008, the author, Anil Rupasingha, finds that local entrepreneurship has a positive effect on three critical indicators of economic performance: It increases county per capita income growth, increases county employment growth, and decreases county poverty rates. Rupasingha finds that this effect of local ownership is most pronounced when businesses are also small, defined as having fewer than 100 employees. 3. 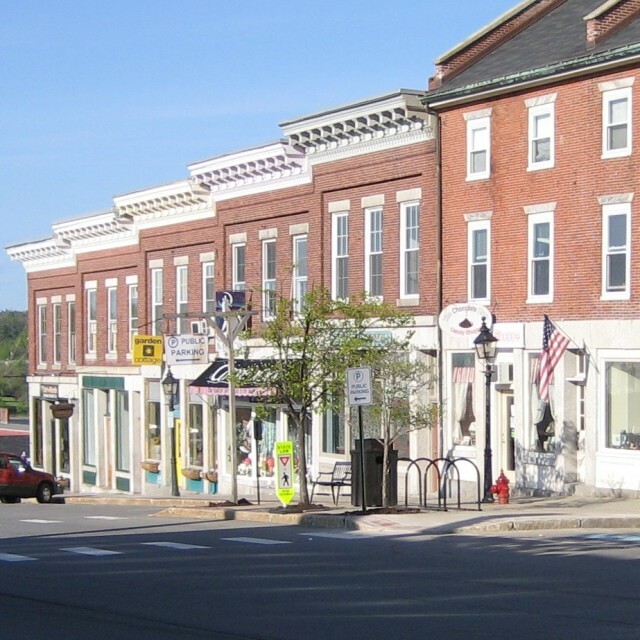 Small businesses make communities more resilient during hard times. In times of economic distress, smaller businesses lay off fewer employees and bounce back quicker, according to a new analysis from economists at Yale University and University of Bristol. Using data on U.S. businesses spanning 1979-2009, the authors find that, in times of high unemployment, small businesses both create and retain more jobs than large firms do, and they fully recover from recessions much faster than large companies do. During the downturn of March 2008 to March 2009, for instance, the employment growth rate of large employers fell 1.65 percent more than the growth rate of small employers. This correlation remains consistent, the authors find, across firms of different ages and across several countries, and also holds when they control for the employment impact of new and closing businesses. 4. 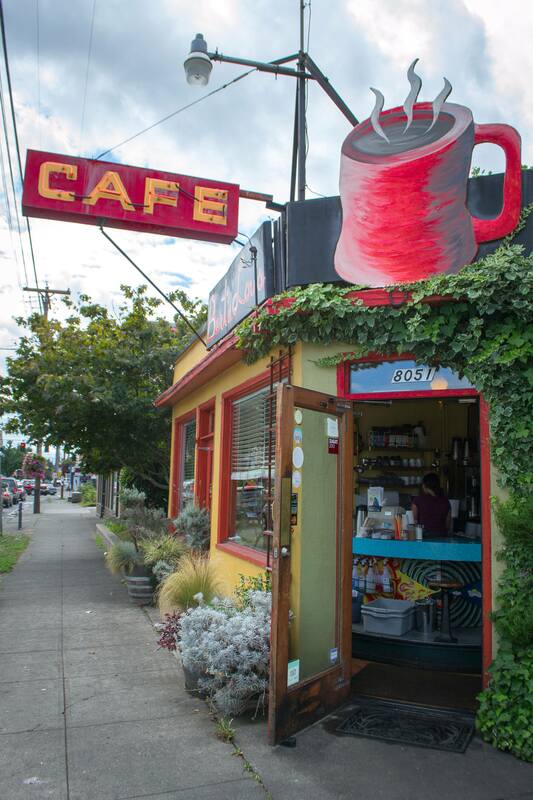 Locally owned businesses encourage residents to put down roots. Locally owned businesses also retain residents in another way: They create the kinds of jobs people want to keep. In another paper, two authors from Baylor University find that workers at locally owned firms, as well as at small firms, are more loyal to their employers than workers at absentee-owned firms or large firms. Using data from a nationally representative survey, they find that 56 percent of workers at locally owned firms scored in the highest category of loyalty, compared to just 39 percent of workers at non-local firms. 5. Fostering an economy of small-scale businesses may be one of the most effective ways to close the gap between rich and poor. Civic leaders are increasingly grappling with income inequality, and creating policies to foster an economy that’s based on local ownership and community-scaled businesses may be one of the most effective ways to do it. That’s the implication of new research that identifies links between corporate consolidation and the widening gap between the rich and poor. In one recent paper, for instance, researchers analyzed wages and firm size in 15 countries over 30 years. They find that while large firms pay an average higher wage than small firms do, those higher wages don’t affect low- and medium-skilled employees, who earn the same or less than they do at small firms. Rather, those higher wages come in only at the top, with large firms paying high-skilled employees significantly more than they would make for a similar position at a smaller company. In other words, the authors find, the gap between the best-paid workers and everyone else is much greater at big corporations than it is at small- and medium-sized businesses. As a result, in countries that have experienced high levels of corporate consolidation, income inequality has grown much more than in places with a more diversified economy of small- and medium-sized businesses. To change course from the kind of economy that consolidates power and increases income inequality, elected officials can start by rethinking where they direct public money. They can stop subsidizing large companies with tax breaks and other forms of assistance, and reform their economic development programs to invest in local businesses and broad public goods that benefit all employers. They can also look to close common corporate tax loopholes. In fact, there are clear policy prescriptions for all five of these findings. 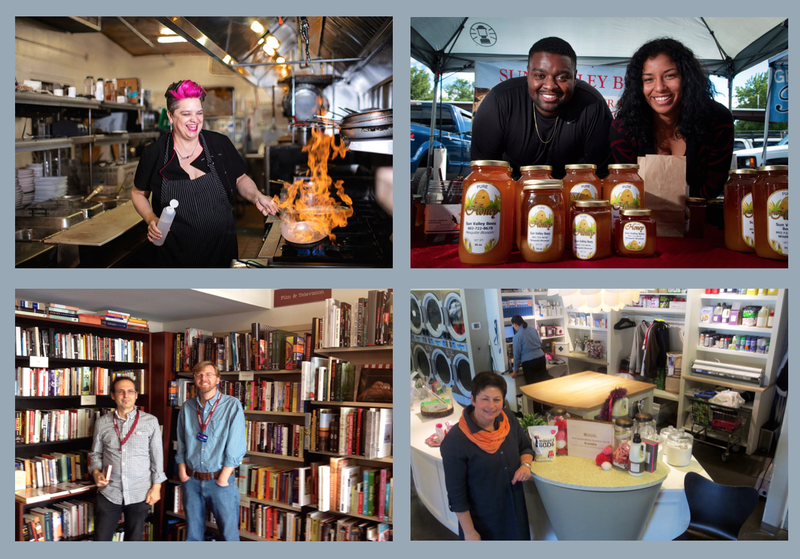 Communities across the country have implemented a range of tools to strengthen their small and locally owned businesses, from San Francisco’s formula business policy to North Dakota’s public partnership bank and Cleveland’s local contracting programs. This new research adds to a compelling body of work on how the scale and ownership of businesses affects measures of well-being that range from social capital to municipal budgets. In 2016, it’s time for local officials to shape policy accordingly.